The most dangerous time in an actor’s career is shortly after a successful property comes to an end. 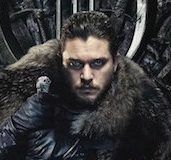 Being part of something that has an eternal life in pop culture is something most actors dream about, but the double-edged sword of viewers always seeing the actor as the character that made him or her famous has cut down many a careers. Daniel Radcliffe takes his first major step away from the comfortable confines of the Harry Potter franchise through a doorway used by hundreds of sci-fi actors: the horror movie. 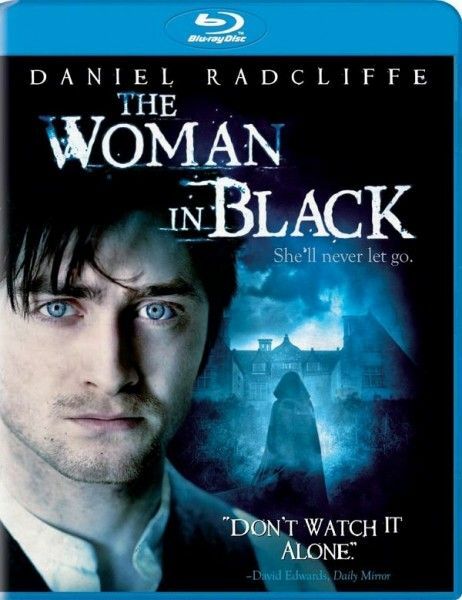 The Woman in Black is out on DVD and Blu-Ray. Our review is after the jump. 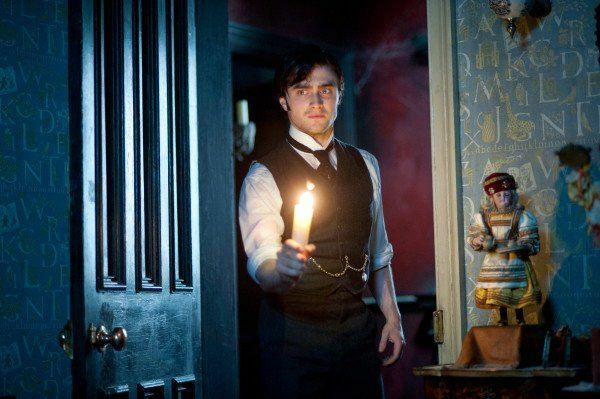 The Woman in Black also is an attempt to resurrect a storied name in cinematic horror. 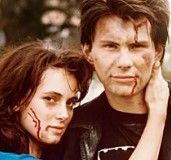 This is the first film released under Warner Bros. Hammer imprint. Hammer was known for films that focused on performances over special effects. Actors known to this generation of fans such as Peter Cushing (aka Grand Moff Tarkin) and Christopher Lee (aka Saruman) got their start in films meant to revitalize the classic monsters like Dracula and Frankenstein. The once well-respected name died out after trading in good performances for any excuse to get its buxom actresses in the buff. 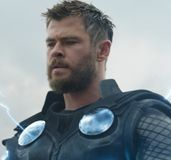 The film feels like a perfect fit for the Hammer name. It’s a historical story set in a creepy old house that concentrates on atmosphere more than shocking CGI monsters. Radcliffe stars as a lawyer sent out to Eel Marsh House to pick up the necessary paperwork to sell the manor. He is recently widowed and will be joining his son in a week. Of course, when he gets there he finds surly locals, creepy decor and secrets buried within the papers he is reading. The plot offers an interesting variation on a reason he doesn’t leave after weirdness starts happening. The loss of his wife ruined his career. If he doesn’t come back with the right information, he will have nothing to come back to. This isn’t a film built for jump scares. The house is as much of a character as Radcliffe’s solicitor. It’s a fantastic piece of set design that feels like it was built for a shockingly expensive version of the stage play from which the film is adapted. It’s telling that the most creepy scenes in the film don’t involve the titular ghost but the creepy kids room in the house filled with decaying clockwork toys right out of a steampunk nightmare. The film works best when it is trying to set a creepy mood. 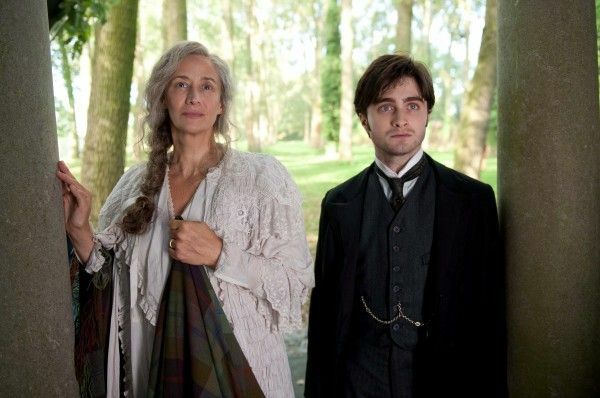 Radcliffe asserts himself well, having to carry long stretches of the film wandering through the manor house alone. It can be hard to adjust to him in an adult role – playing the same character in a series of films will do that, but his portrayal comes with a haunted quality that pushes any Harry Potter jokes out by the end of the film. Ciaran Hinds lends strong support as the one person in town who wants to actually help Radcliffe discover the secret of the manor and put it to rest. The Blu-ray is a fairly bare bones release, outside of an Ultraviolet copy of the film. The sound mix sometimes mumbles down, which feels like it could have been fixed in a proper release of the film.